Gojek, the all-in-one super app has a wide reach across South East Asian countries. By providing a solution for the daily consumer, it has earned its place among the top billion dollar businesses. 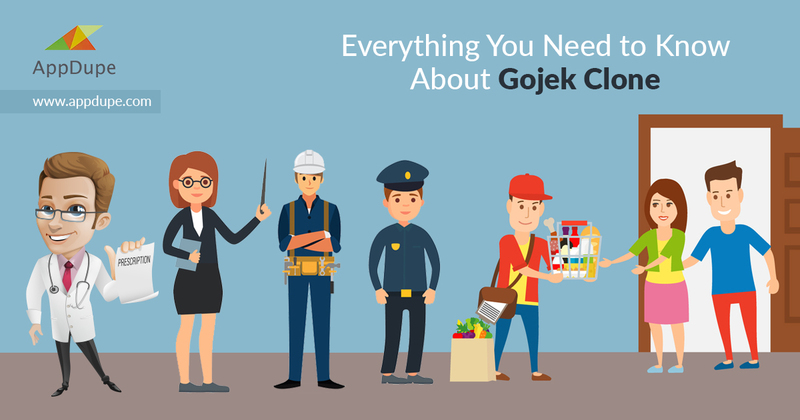 In no time, Gojek became a competition for apps like Uber and Grab. Taxis are an everyday requirement for a huge portion of the world’s population. A taxi-booking app eliminates many issues that come with conventional taxis. Negotiation is not necessary as the app displays estimated ride rates depending on the distance to be traveled. Users can book a cab from anywhere and the driver will reach them using the in-built navigation system. Payment can be made through cash, card or digital wallets. The traditional delivery system is known for its unreliability and inefficiency. 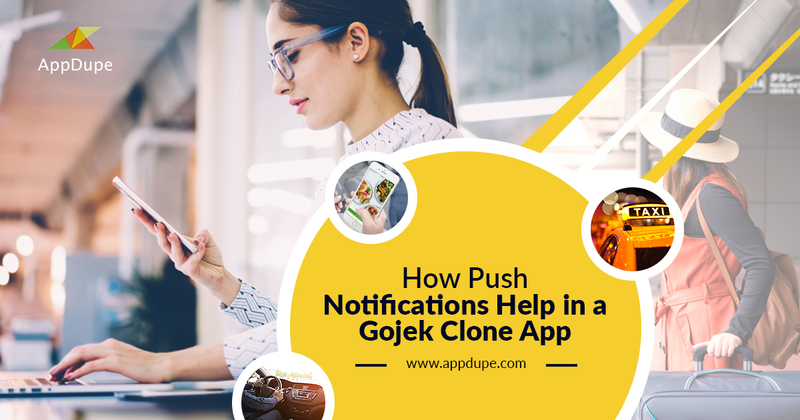 An app like Gojek can solve this problem and is known for on-time delivery with the feature to track the order and its status. Users are always aware of the location and delivery date of their parcels. The transparency and efficiency involved in this process make it highly trustworthy. 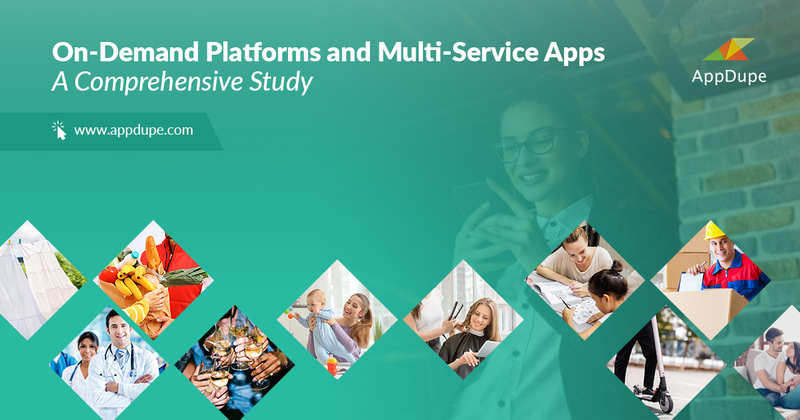 Everyday services that a user requires are provided by the app. This includes on-demand beauty care, doctors, babysitters, and many others. Users can hire professionals who are verified and whose ratings are displayed on the app. Services are fulfilled in no time and payment is made through cash or online mode. These features make a multi-service app indispensable. 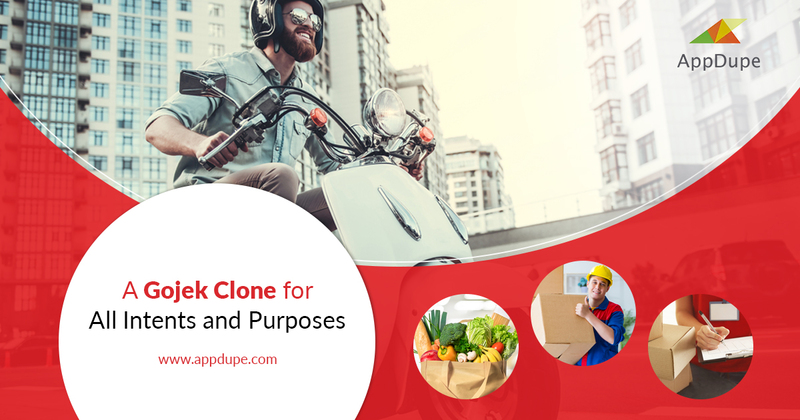 If you want your own business like Gojek, AppDupe provides the best Gojek clone app. We have economical and white-labelled solutions. Get right to it with our best-in-class services. 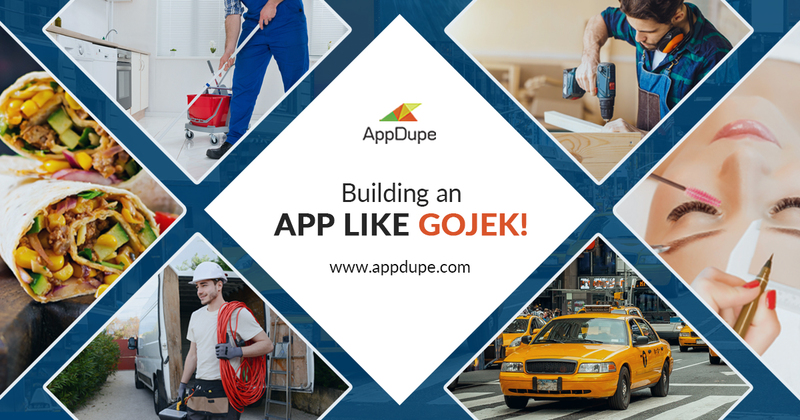 Building an App like GoJek!